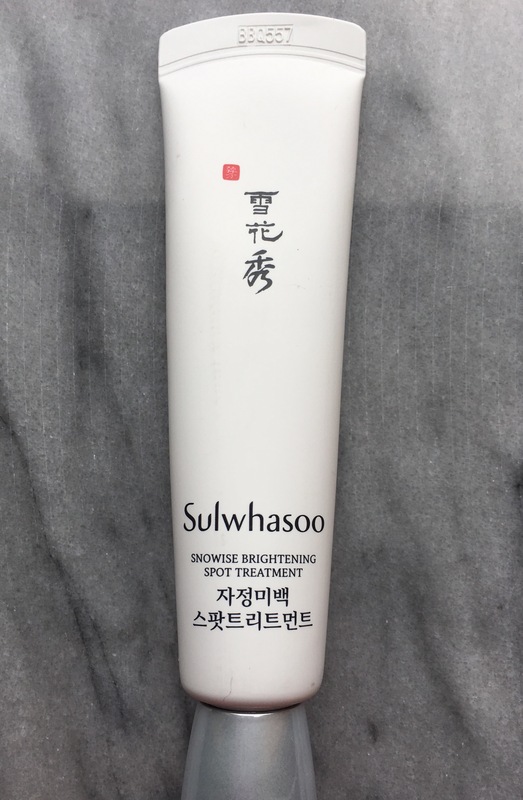 Those familiar with the Sulwhasoo line know that its products are chock full of Chinese herbs with ginseng being the star ingredient. The line is primarily aimed at those with dry and/or mature skin but a few of its products appeared to have my name on them. Lets start with the Brightening Spot Treatment. While it works wonderfully with acne scars, it does very little for freckles (which was my main motivation was buying this). The product also doubles as a lightweight moisturizer and smells like ginseng and herbs (as with many Sulwhasoo products).